The solas Art Gallery Exhibition opens this Saturday, January 19. This Saturday, January 19 sees the opening of the 12th Junior Exhibition at Solas Art Gallery, Ballinamore. Each year at this time a riot of colour and texture ascends the walls and plinths of Ballinamore’s community gallery produced by children through 37 primary schools and seven post primary schools within Co. Leitrim. Up to 300 works of all genres and from all age groups up to Leaving Certificate will no doubt include work of some future artists to be. Art nurtures and promotes the best in society and this will be a great opportunity to see the produce of our youth. 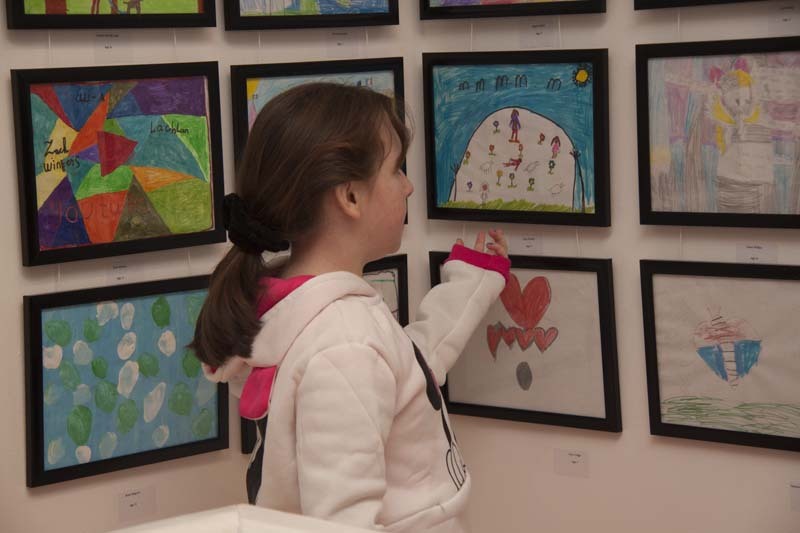 The show will be opened at 3pm by Olivia McHugh, a teacher in St. Brigid’s NS Drumcong.